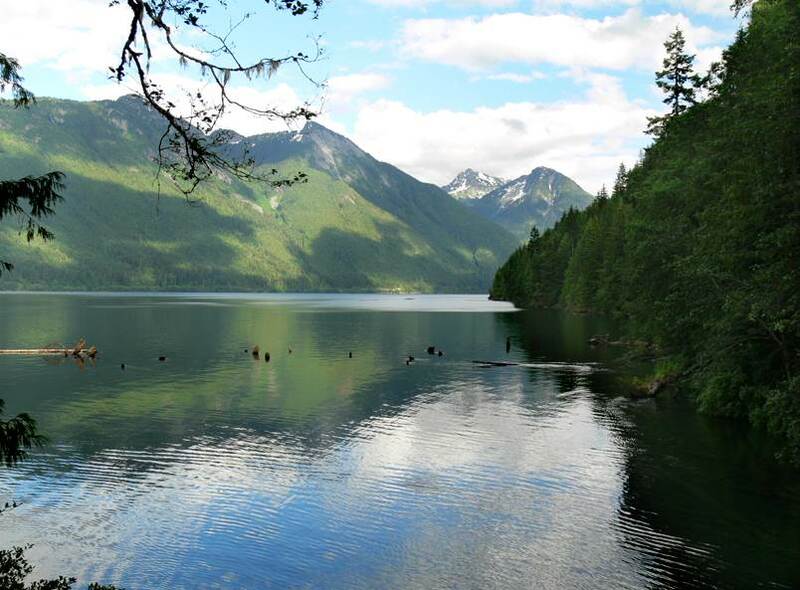 This vast area is home to 31 First Nations schools and the territories of the Nuu-chah-nulth and Coast Salish Peoples. 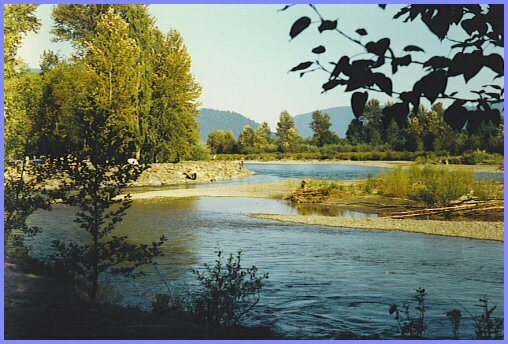 It extends from the Pacific Coast of Vancouver Island through the urban centres of Victoria and Vancouver, and on to communities along the Fraser River. Whether you are looking to teach in a small town or a more urban location, you will find it here. 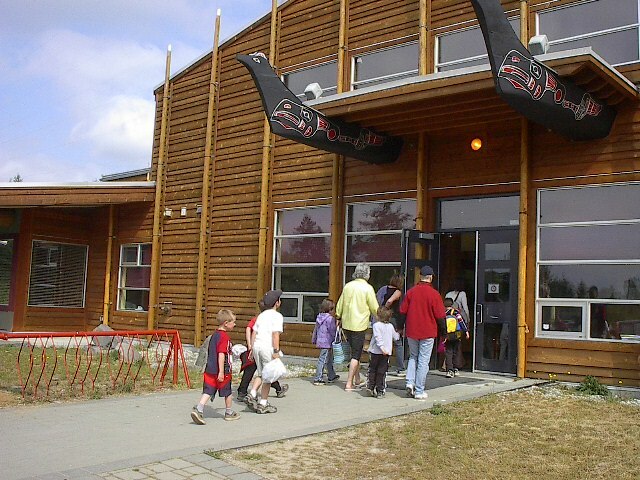 The First Nations schools in this region are very diverse and provide a variety of experiences for educators. 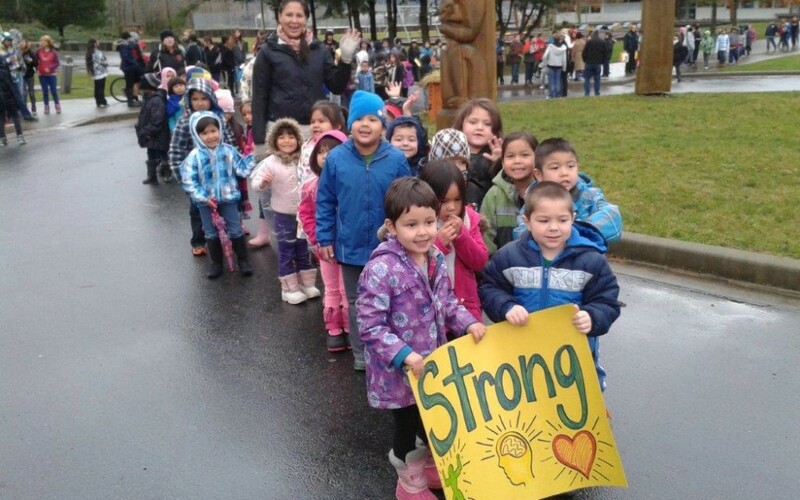 There are 24 First Nation groups operating 36 schools in the Nuu-chah-nulth / Coast Salish region. 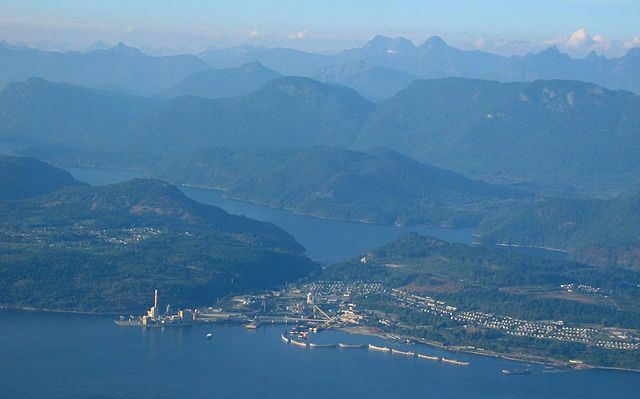 The region encompasses the communities of: Abbotsford, Agassiz, Ahousaht, Brentwood Bay, Chemainus, Chilliwack Sardis, Duncan, Gold River/Tsaxana, Kyuquot, Ladysmith, Nanaimo, North Vancouver, Port Alberni, Port Renfrew, Powell River, Sooke, Squamish, Tofino, Vancouver and Victoria. In this region there are many different First Nations communities and the following Tribal Councils: Nuu-Chah-nulth, Stó:lō Tribal Council, Stó:lō Nation, and Naut’sa mawt Tribal Council. With breath-taking ocean views, snowy mountains and gentle winters, this southern corner of BC has long attracted people from around the world. Vancouver and Victoria are bustling urban centres, boasting world-class theatre, sports, festivals and international cuisine. These cities offer ferry services and international airports, plus celebrated attractions such as Stanley Park and Butchart Gardens. Find adventure hiking the West Coast Trail and the North Shore Mountains or try kayaking, camping and beachcombing on beautiful Vancouver Island. Nearby Squamish and Whistler offer internationally-renowned snowboarding, mountain biking and rock climbing experiences. Travelling east through the Fraser Valley, small towns and farmlands abound. Here the seasons are marked by the ripening of strawberries, fields growing tall with Fraser Valley corn, and the harvesting of grapes from the region’s many vineyards. Five species of salmon run on the Fraser River, and the salmon have long held a special place in the traditions and livelihood of local First Nations. 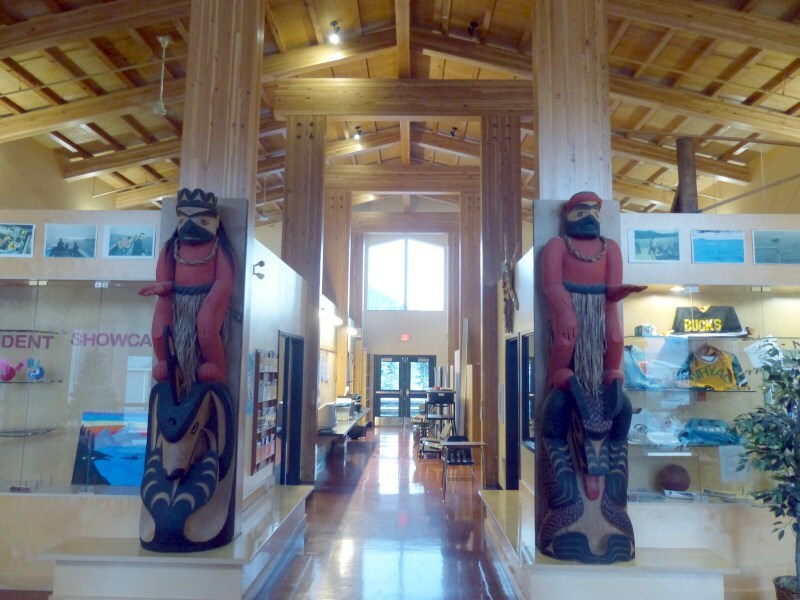 Xá:ytem / Hatzic Rock National Historic Site, and Squamish Lil’wat Cultural Centreare just some of the sites that offer an introduction to local First Nations histories and cultures.